I have two video pieces included in this upcoming exhibition at the Saatchi Gallery, London. 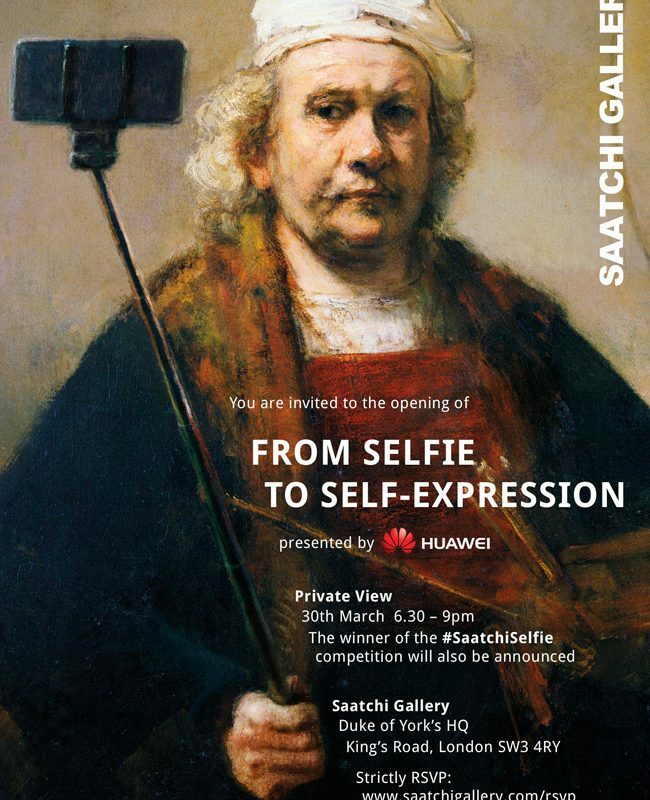 They will be showing my Sight Sacralization Part 1 & 2 in the group exhibition ‘From Selfie to Self-Expression‘. The show will be the world’s first exhibition exploring the history of the selfie from Velazquez to the present day, while celebrating the truly creative potential of a form of expression often derided for its inanity. Showing alongside examples of many influential artists’ work will be selfies that have quickly become icons of the digital era – from the beautiful and sublime to the mad, bad and downright dangerous. 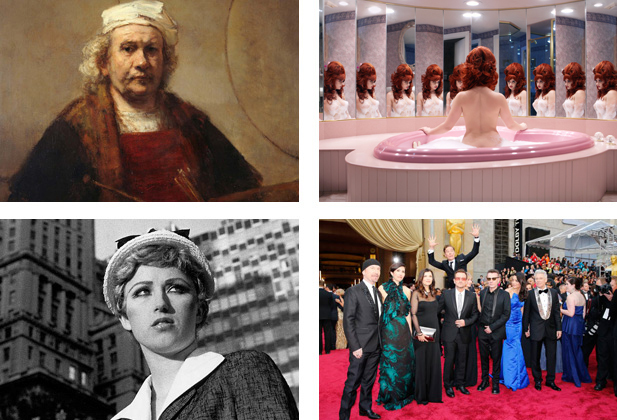 Rembrandt van Rijn Self-Portrait with Two Circles, Juno Calypso The Honeymoon Suite, Actor Benedict Cumberbatch jumps behind U2 at the 86th Academy Awards in Hollywood, California, Cindy Sherman Untitled Film Still #21.